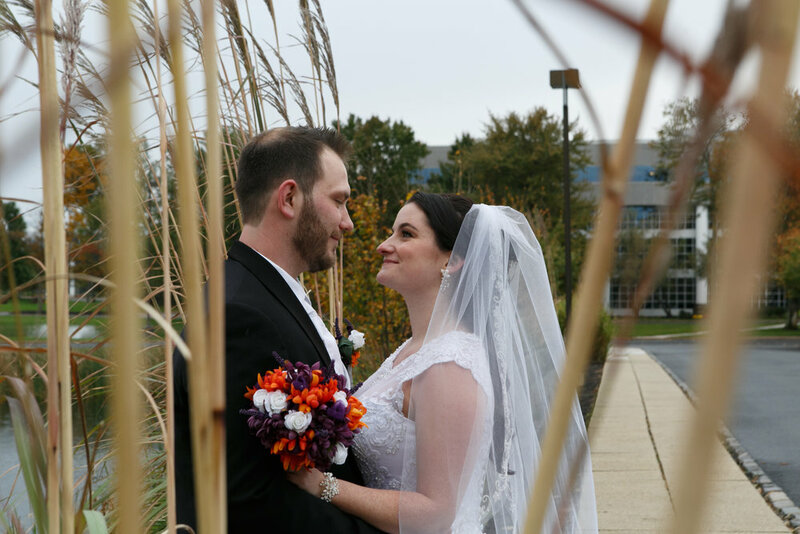 Kelly and Kevin got married on a beautiful fall day , surrounded by their loves ones . There was an atmosphere of joy and excitement as the couple got ready to take their vows . The reception was held at the Double Tree Summerset , NJ , the couple was joined by family and friends for a fantastic time with lots of cheers and good times ! We wish them a blissful life full of LOVE & HAPPINESS !!! Posted on November 8, 2016 by Magique Studios.